CHECHESMITHNATION : Five Star CEO E-Money And His Brother Kcee Went Twinning In Stylish Agbada Attire! 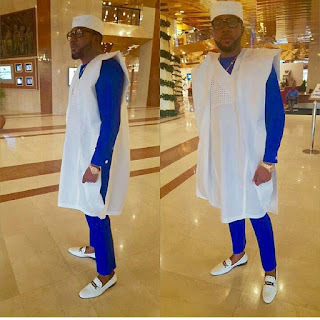 Five Star CEO E-Money And His Brother Kcee Went Twinning In Stylish Agbada Attire! E-Money rocking his agbada in color blue/white style. 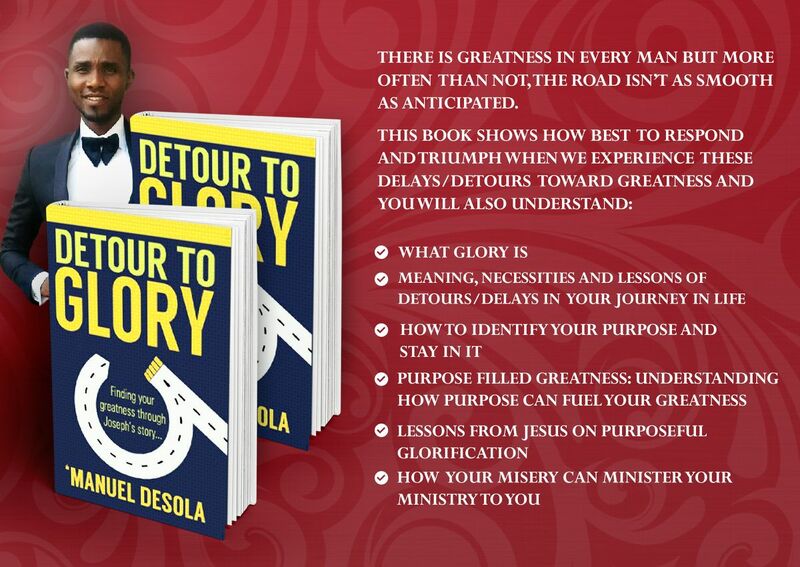 Though quite popular from the Yorubas of the South Western Nigeria and also slightly amongst the West Africans. The Agbada attire, is now so In-style, be it plain or those heavily decorated with embroidery, one can proudly slay in agbada once it's properly put together. So, E-Money, CEO of Five Star Music and his elder brother Kcee , was spotted rocking their long/short sleeve agbada respectively. Widely worn by men of style and features flowing robe with it's unique wide sleeves...Agbada is now super stylish and well loved by men of style! 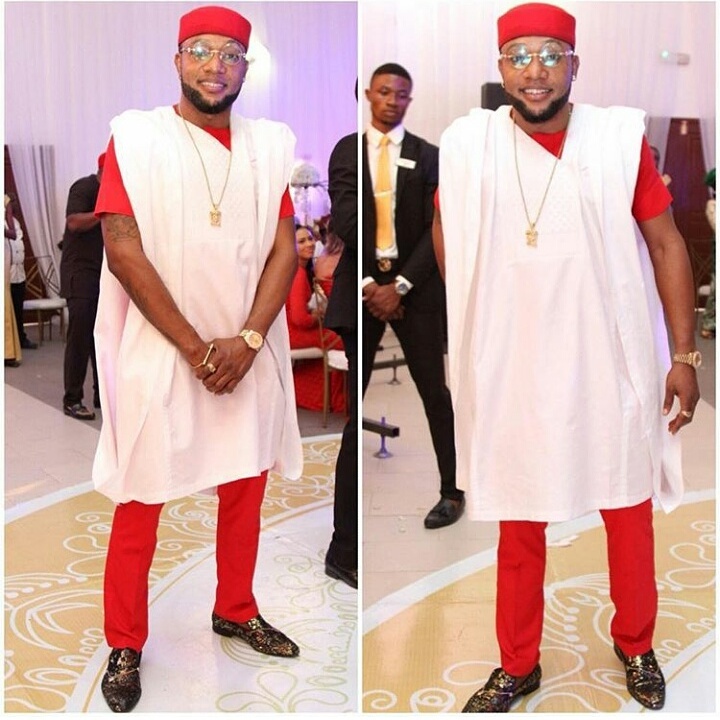 Kcee, rocking his agbada in color red/white style! Nice dress Kcee, but u shld av use black eye glass to go wit ur shoes.